Zoned COMMERCIAL! 1+ acre prime corner lot located on the west side of town where growth & expansion are on the rise. High visibility and high traffic volume. 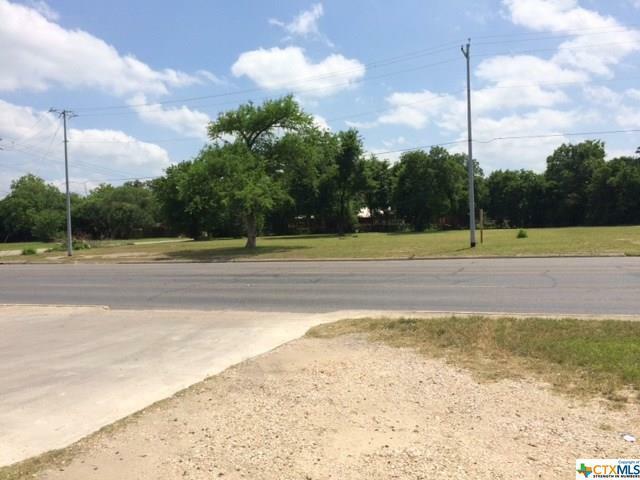 Easy access with road frontage on busy Hwy 90A (W Court St.) and a side street. City utilities available. Unlimited potential. Listing courtesy of Raul Davila of Seguin Realty.